Egyptische Erde ® is not a typical powder that gives the skin a sunny glow. It is baked cream that contain minerals, oils and vitamins. 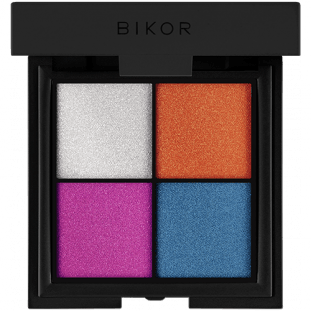 Bikor Makeup focuses on an innovative combination of color cosmetics with effective skin care. Innovative technology has allowed us to achieve the extraordinary flexibility of the formula developed by Małgorzata Wedekind, thanks to which gradation of color and application are extremely simple. 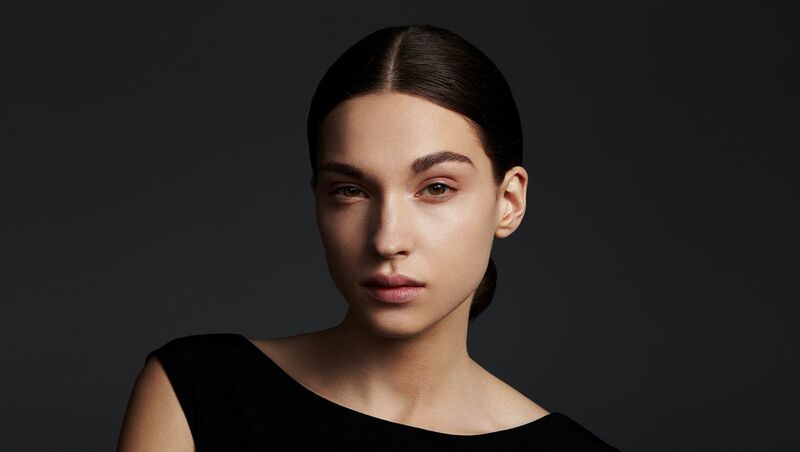 You can adapt the universal shade of the Egyptische Erde to your complexion by applying more light layers. Ideally suited for contouring and warming the skin tone. Given its antibacterial and anti-inflammatory properties, it works perfectly as a moisturizer for problematic skin. Helps neutralize free radical damage, reducing fine lines and wrinkles and fading age spots, as well as stimulating collagen production. Perfect for sensitive and allergic skin. Natural skin protection from UV rays. Maintains proper moisture level, fills in wrinkles, making skin looks younger and its tone even. Due to its elaborate composition, Bikor Egyptische Erde is an irreplaceable beauty product that not only makes you look more beautiful, but also conditions your skin while it is at it. 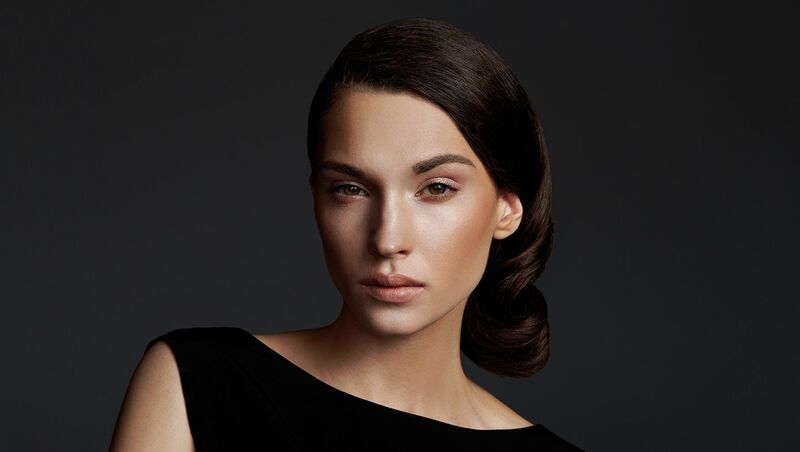 Its formula was created over twenty years ago and is constantly subjected to improvements that are inspired by the latest developments in cosmetic technology. The product has quickly gained a cult status and plans to stay on this path. It does look very natural on your face. It will last for at least 3 years guaranteed. I have mine for 2.5 years and I can hardly see that it is used. So it is very good value for your money. 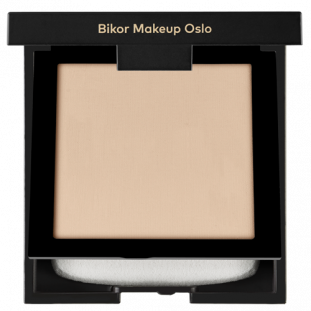 I am using this product for more than 10 years and would not change to any other powder. It is the best make up powder i have purchased. I would definitely recommend to others to buy this item. I have a fair skin. Will Egyptische Erde fit well with my skin? Its color seems to be too dark for me. Yes. Egyptische Erde is a universal and intelligent beauty product that adapts to all skin types. First application gives the effect of natural illumination. With each subsequent one, you will reach a new level of tan (up to nine layers), and model the oval of your face. Is Egyptische Erde a mineral powder? Yes, it is a bronzer with the characteristics of a mineral cream. To be more specific: they are vitamins and minerals that in the final phase form an emulsion which then undergoes the process of baking. Can Egyptische Erde be used as a substitute for a foundation?